These super seeds, once cherished by the ancient Aztecs and now loved by the celebrity world, are packed full of nutrients. The benefits of chia seeds include: a great source of protein, omega fats, potassium, high in fibre, vitamin E, niacin, calcium, phosphorus, magnesium, iron and zinc. 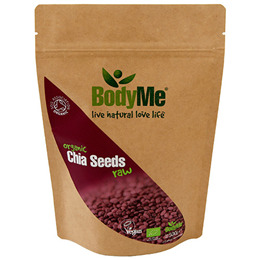 BodyMe chia seeds are organically grown on the Salvia Hispanica L plant on the sierras of South America, then harvested at maximum density, vibration cleaned and delicately dried at low temperature (to keep it raw) to produce nature`s finest chia seeds, hand packed by BodyMe in Great Britain. 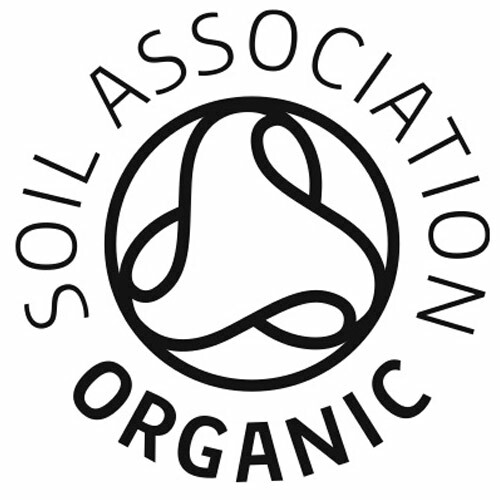 Every stage of the life of the chia seeds, from growing to delivery is kept to strict organic and ethical standards. This ensures nothing is added or altered, keeping the nutrients in their natural state for you to benefit from and enjoy with peace of mind. 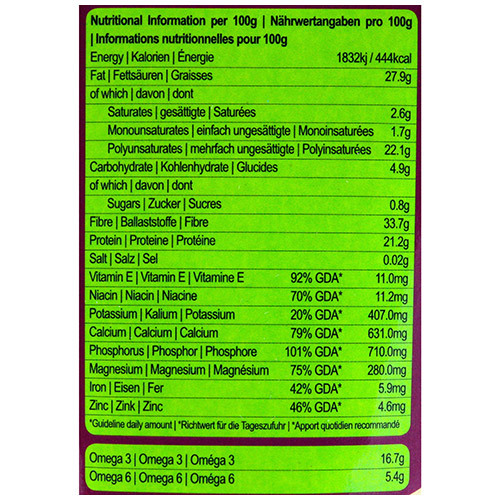 100% certified organic chia seeds. 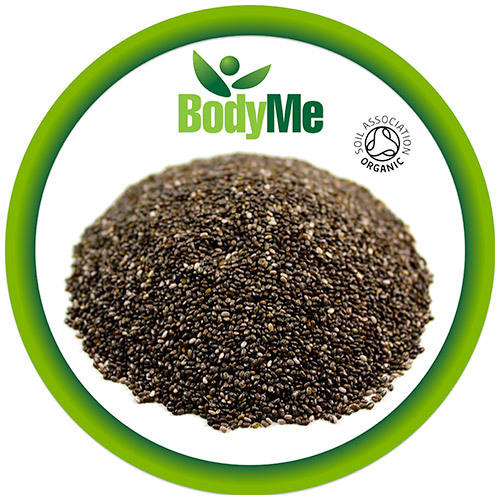 Chia seeds are currently classed as a novel food and are intended for use in bread products with a maximum chia seed content of 5%. Can be used in smoothies, salads, breakfasts. Below are reviews of BodyMe Organic Raw Chia Seeds - 500g by bodykind customers. If you have tried this product we'd love to hear what you think so please leave a review.